BOSTON, April 1, 2019 /PRNewswire/ — DPS Group, a privately-owned, global engineering, procurement, construction management and validation (EPCMV) firm serving high-tech process industries, is pleased to announce that Jim Grunwald has been promoted to senior vice president for U.S. business development. Based in the DPS Boston office, Jim will be responsible for sales and marketing of DPS Group’s services throughout U.S. markets and the company’s U.S. business units, including architectural and engineering design; commissioning, qualification and validation (CQV); technical services operation (TSO); construction management; and strategic consulting. Jim brings more than 30 years of experience in the AEC industry to his new position. He joined DPS Group in 2015 and previously served as vice president of strategic development for Boston’s project operations. In this role, he successfully led teams and delivered strategic capital projects for leading biotech/pharmaceutical and advanced technology clients. Jim supports all of DPS’ internal and external client relationships with expert guidance in the areas of planning, risk assessment, site selection, estimating, CQV, and operational readiness. He also has special expertise in strategic planning, real estate development, and risk assessments associated with capital projects and product development in the regulated industry and advanced technology sectors. 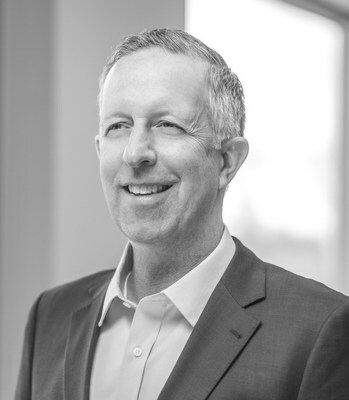 Additionally, Jim fulfills the role of project sponsor for many of DPS’ strategic project initiatives, providing senior management oversight and guidance to project teams on behalf of clients including Moderna, Sanofi, AbbVie, Acorda, Brammer Bio, and Waters Corporation. Jim is an active member of ISPE Boston, having previously served as president of the chapter’s board of directors and helping to start the ISPE Boston Chapter Scholarship Fund. He is also a founding member of the I2SL New England Chapter. DPS Group is a global engineering, consulting and project management company, serving high-tech industries around the world. www.dpsgroupglobal.com.